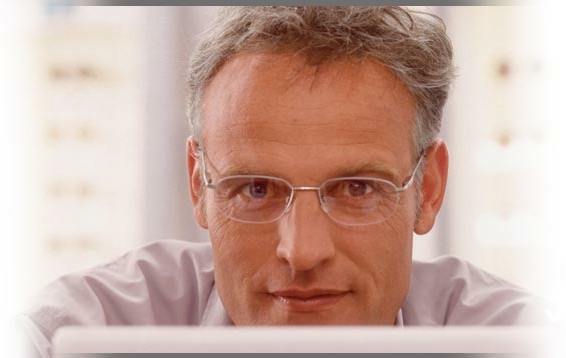 Varilux Comfort is a line of progressive lenses that established a new standard on the market at the time of its launch. With its high performance and ease of adaptation, it received the acclaim of the optical industry. The concept of the Varilux Comfort lens is the result of optical research and the use of what is considered a first in studies on the inner workings of the visual system. Thanks to a smooth adjustment process, the Varilux Comfort line provides natural vision, whatever the distance. Observations on the wearer’s visual behaviour are at the origin of the creation this progressive lens. It complements the wearer’s visual ergonomics, enabling the wearer to maintain a natural posture for ultimate visual comfort. Therefore, the adjustment to the lenses is much easier. Using the latest technologies guarantees a maximum level of performance for all wearers for a unique and comfortable vision. The Varilux Comfort Ultra lenses provides a solution based on your visual deficiency, whatever the distance. These lenses are characterized in particular by a wider field of vision, even in complex prescriptions.